AppBaker provides a fast, affordable platform for building branded, cross-platform applications. AppBaker is the largest provider of TEDx Event Apps. 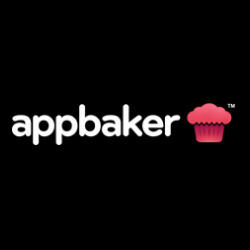 AppBaker is an online platform that enables agencies and web developers to build branded mobile apps for their clients. AppBaker simplifies the development and publishing process with its user friendly interface. There's also a developer companion application that provides access to AppBaker’s UI components and modules.